You don`t want to spent more time working in the garden, do you? Our well-trained professional gardeners use the latest methods to give your garden the beautiful design that you always imagined. 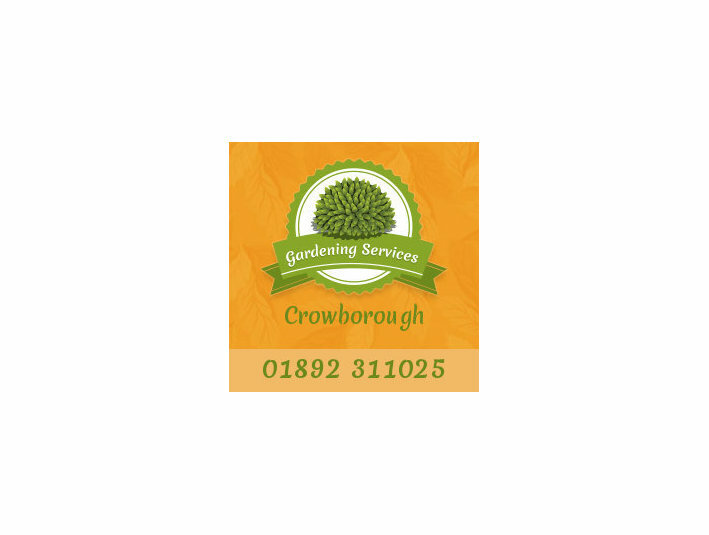 We will help you in lawn moved,a tree pruned and much more. 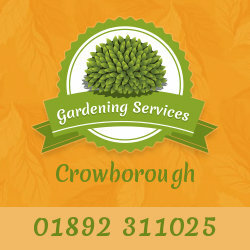 Visit our website to see the complete range of our services and special offers.